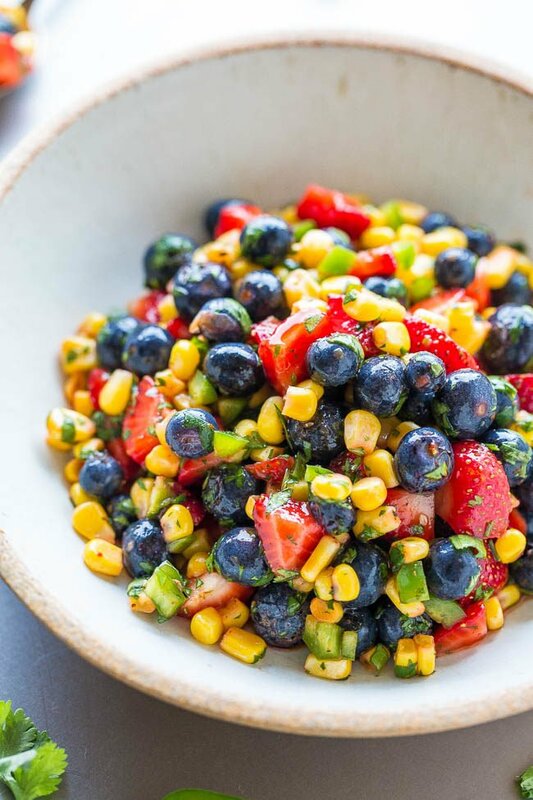 I never would have thought to pair berries with corn but as I think about all the flavors I can imagine how it totally works–and I love all the colors! 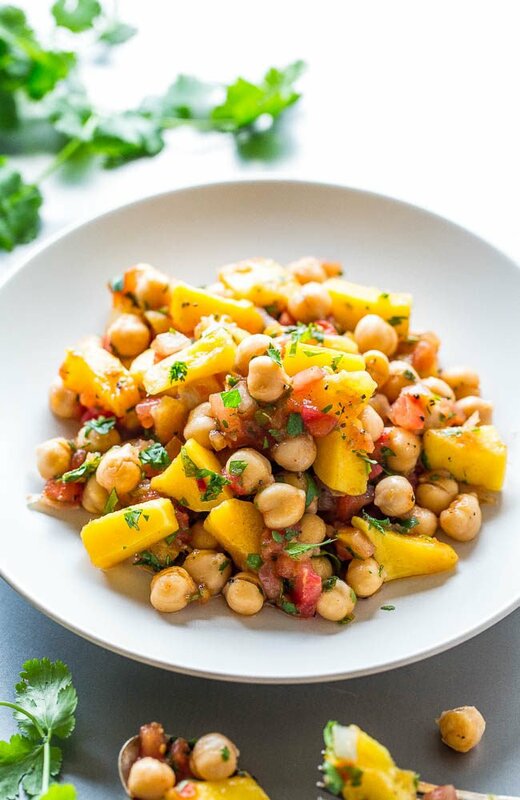 This is a great alternative to traditional salsa for summer and I’d enjoy it with just a spoon also. Very creative! 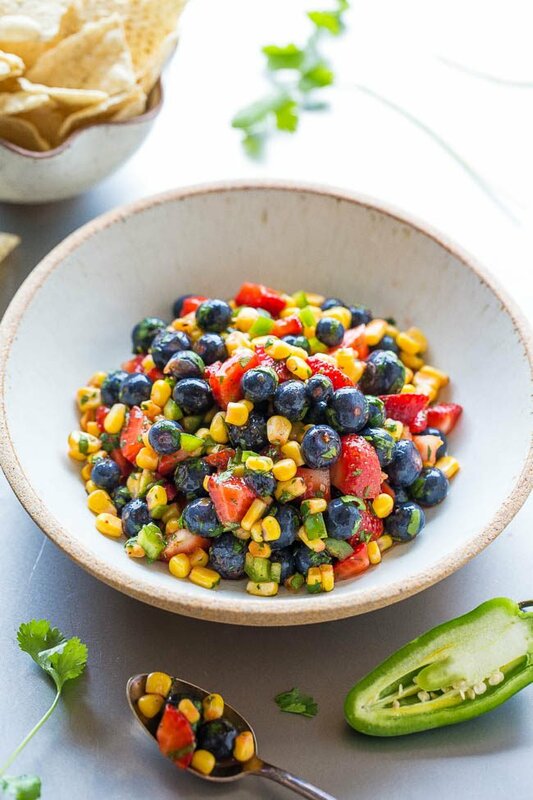 This is one of my favorite salsas I’ve ever made! Truly love it! 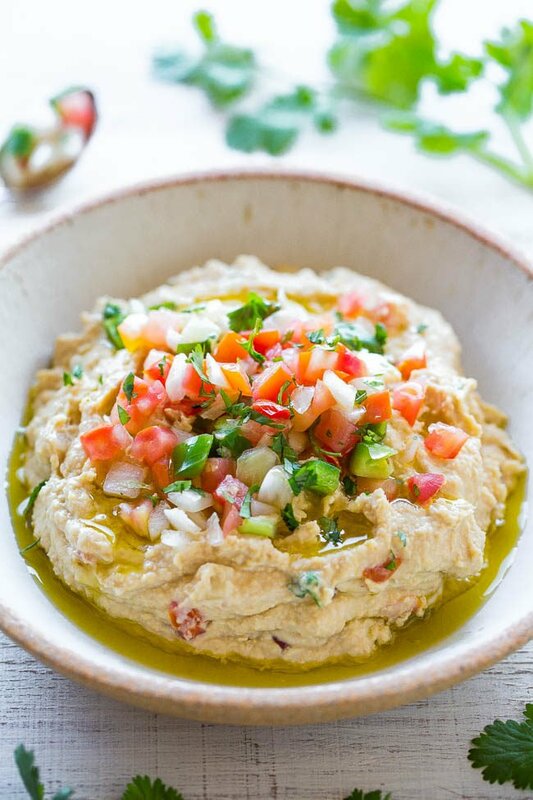 This salsa looks so fresh, summery and just beautiful! Loving the sweet and spicy together! 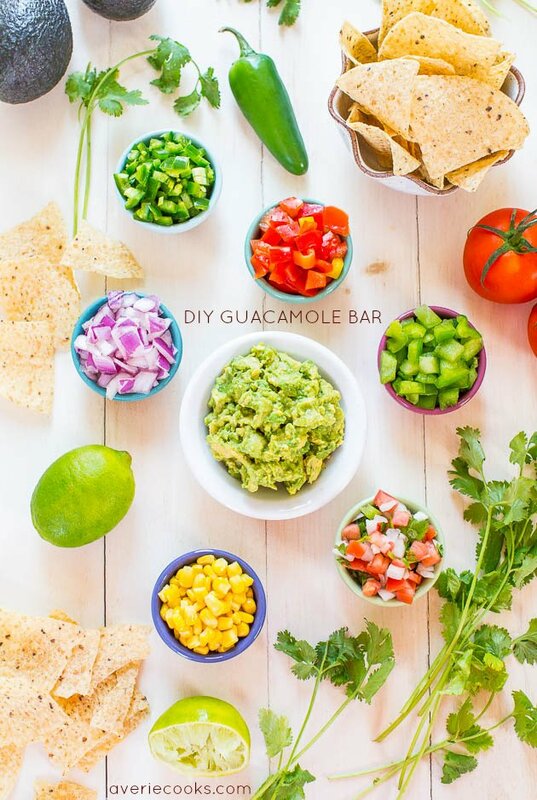 Fresh salsa is the best! And blueberry season is coming up. I love fruity salsas. This sounds delicious! 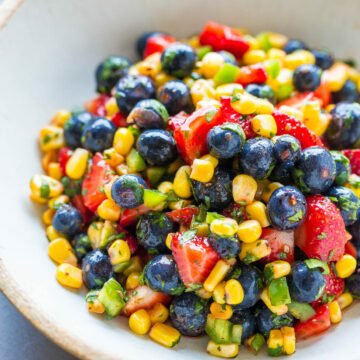 If you use hominy or white corn, this would be a total patriotic Fourth of July potluck side dish! I think it’s still pretty patriotic looking! 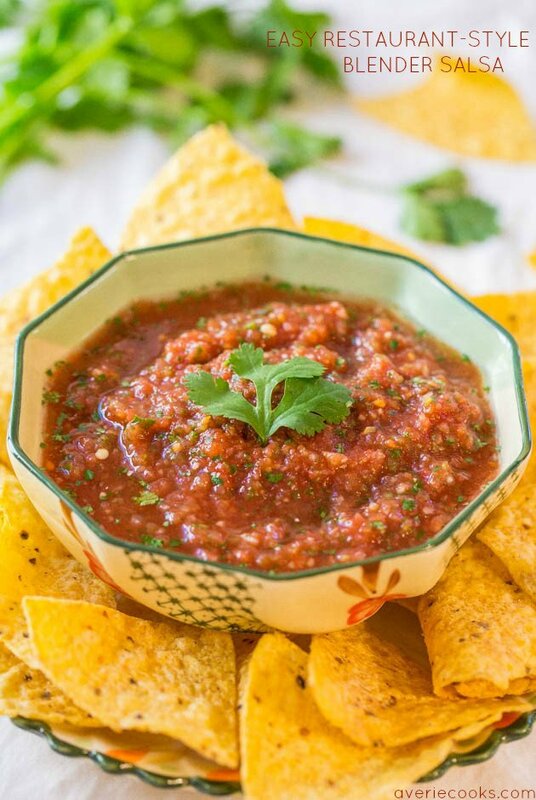 It’s one of my favorite salsas I’ve ever made! Truly love it! This sounds crazy delicious. I love pineapple salsa so this sounds like a natural. 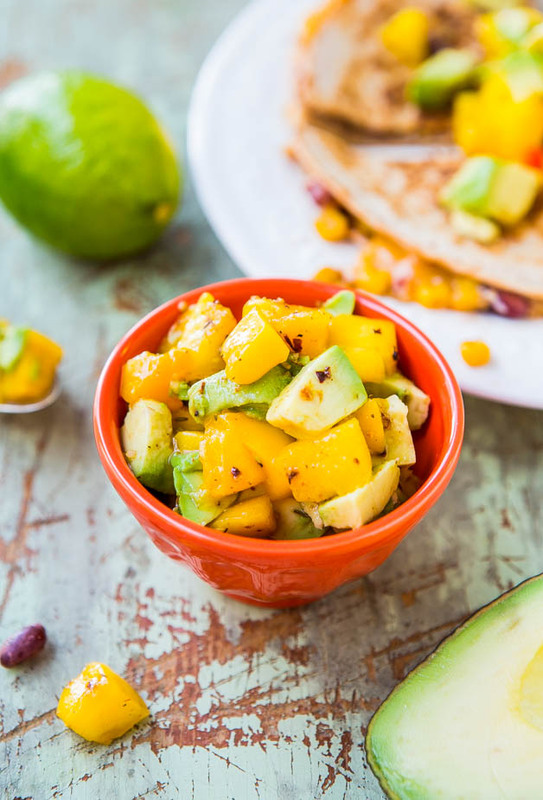 I love pineapple and mango salsas…really any salsa but fruit is always a great twist! Oh my! I’m dreaming that when I open my fridge this is inside! I must munch on it ASAP! What a stunning bowl Averie! It’s gorgeous and I can think of about a million ways to enjoy it! 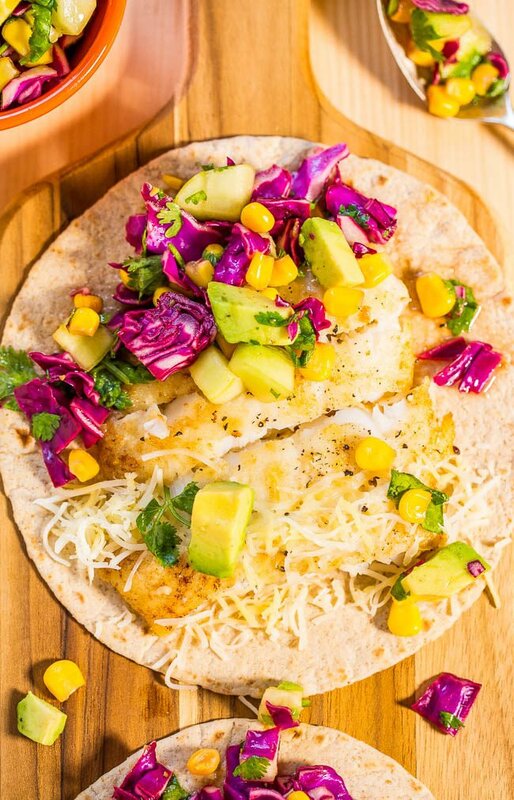 This would be delicious over grilled chicken too!! 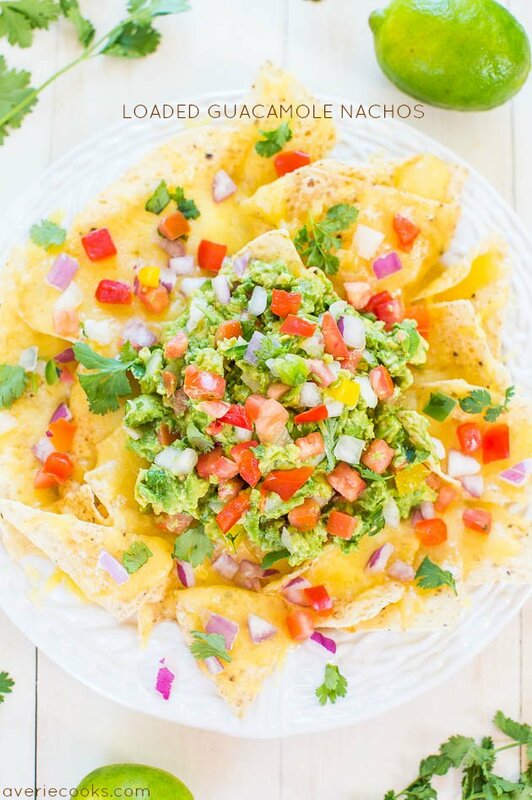 Thank you :) It’s one of my fave salsas I’ve ever made and I want it all summer long! 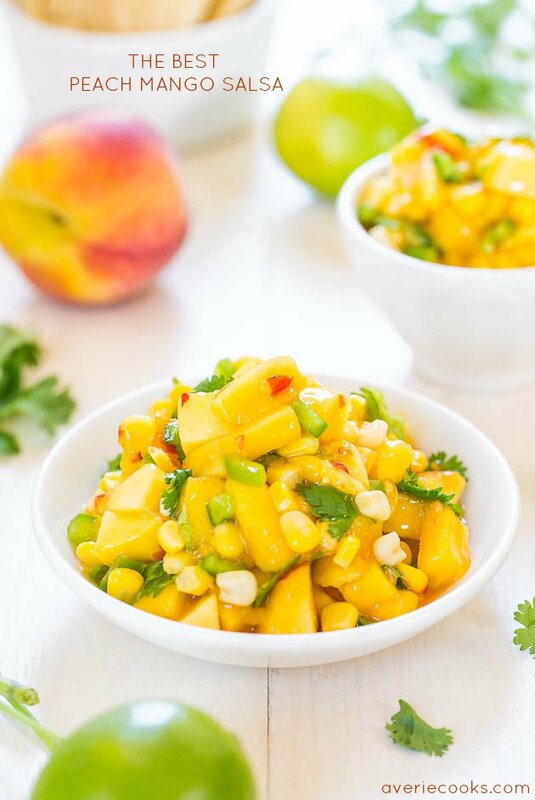 This is even better than my favorite mango salsa, in my opinion. I hope you love it as much as I do! 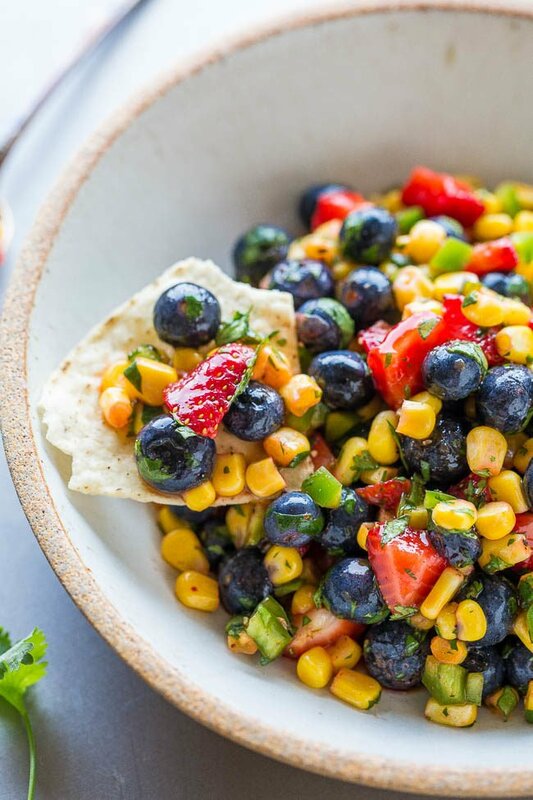 I’m a huge fan or corn salsa so the addition of blueberries should go with the corn well. This is on my to make list and I’m pinning it. 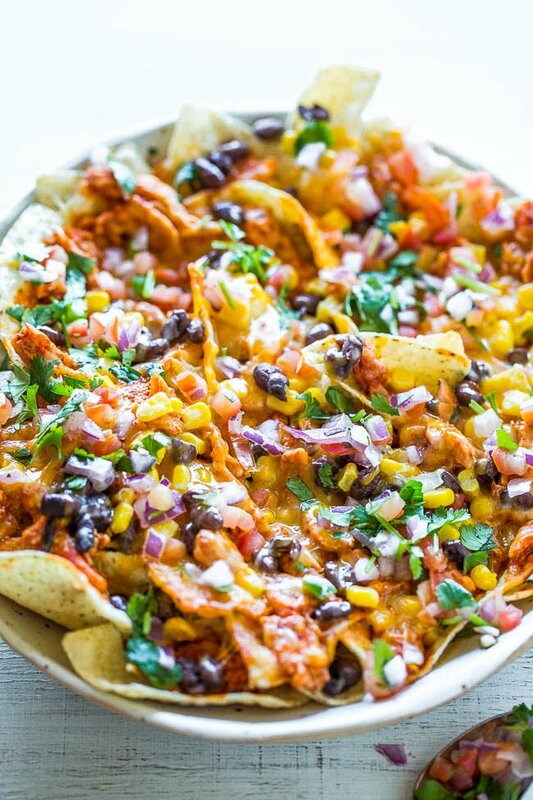 Thanks for pinning and hope you enjoy it! This is right up my alley! I’m in a blueberry-addiction-mode at the moment ^^” Would never think to add blueberries and corn together, but this looks so good. Lovely colors.